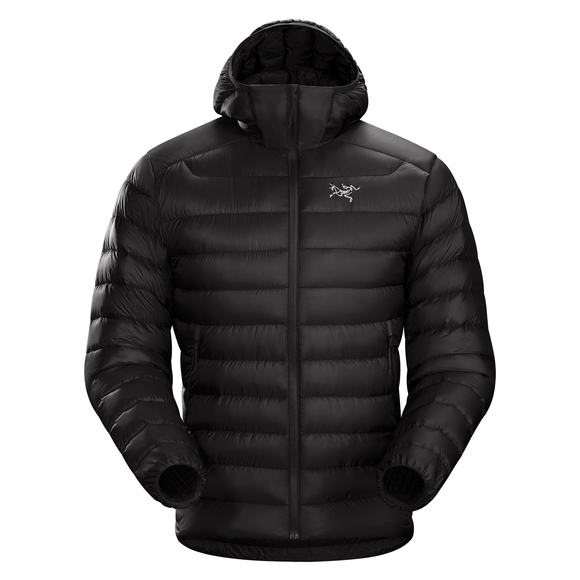 The lightweight and versatile Arc’Teryx Cerium LT men’s hooded down jacket provides exceptional warmth for its weight. 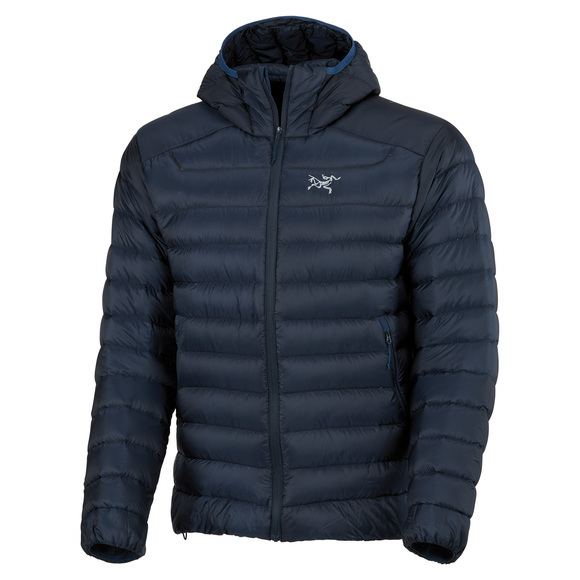 It can be worn as a midlayer or a standalone in cool, dry conditions. The Down Composite Mapping™ system maximizes the insulation benefits by placing the insulation in strategic areas. 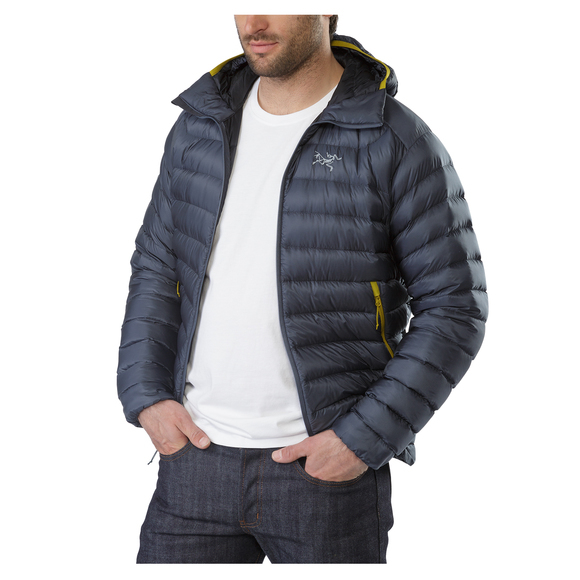 Durable, high performance with minimalist design to achieve lightweight.